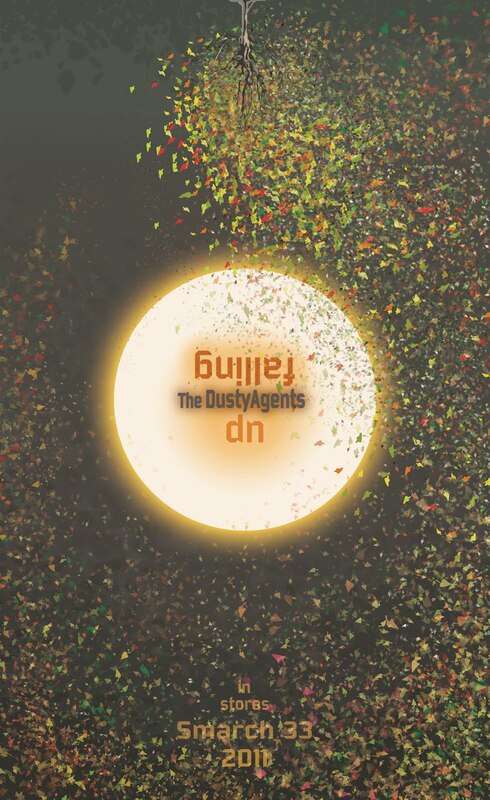 Dusty Agents Album Release Poster Concept! 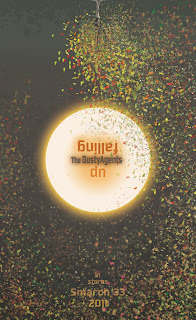 The Dusty Agents are releasing their first album "Falling Up" on Smarch 33 2011. So, if you can figure out when that is you can get yourself a copy. They don't actually exist...but they've got some cool posters! love it! Can I join the band? Sure! All you need is a Columbo-style raincoat and a fedora. Musical ability is a plus but not a requirement.